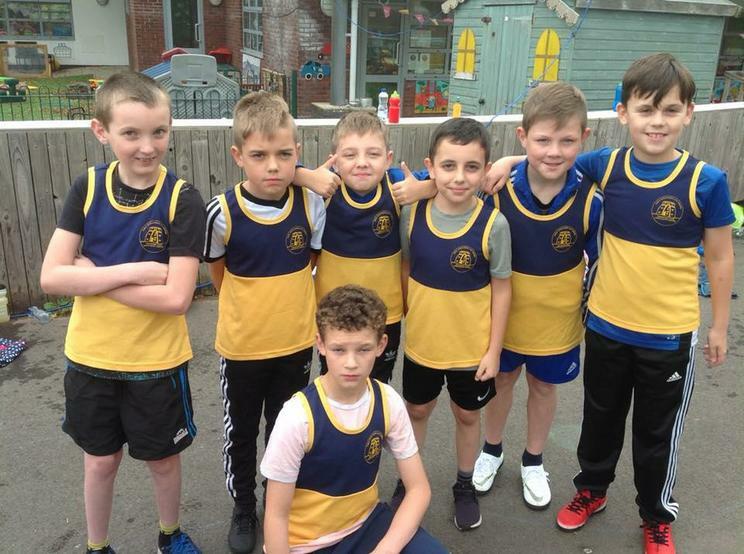 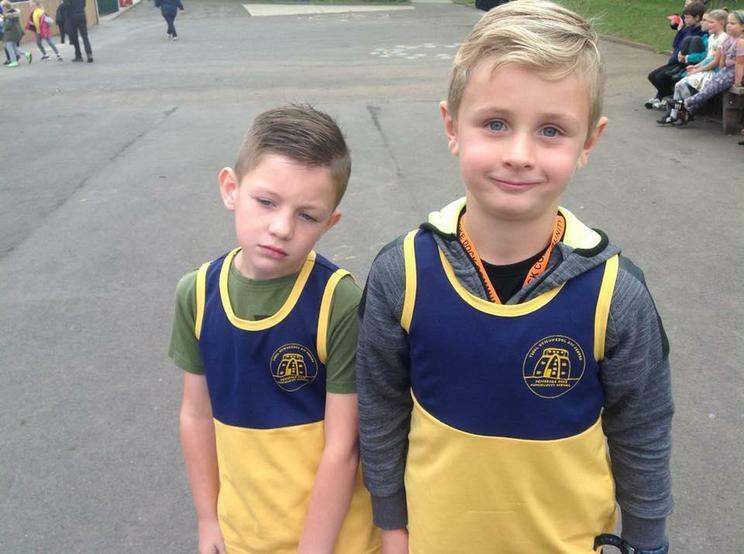 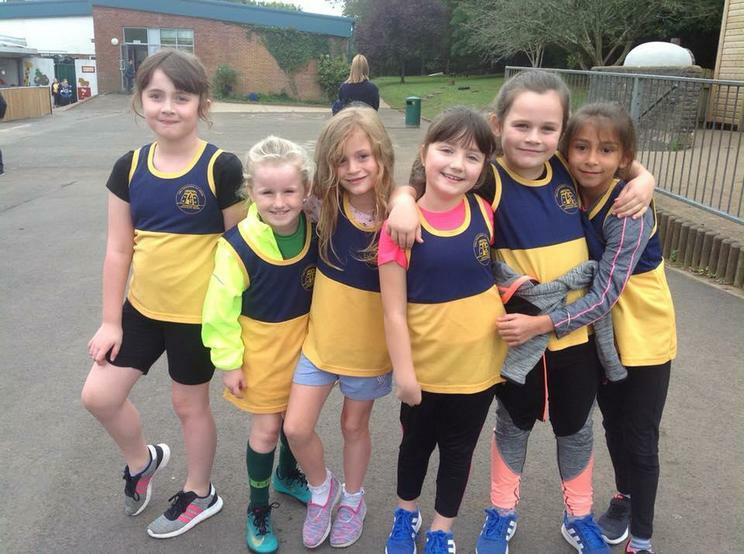 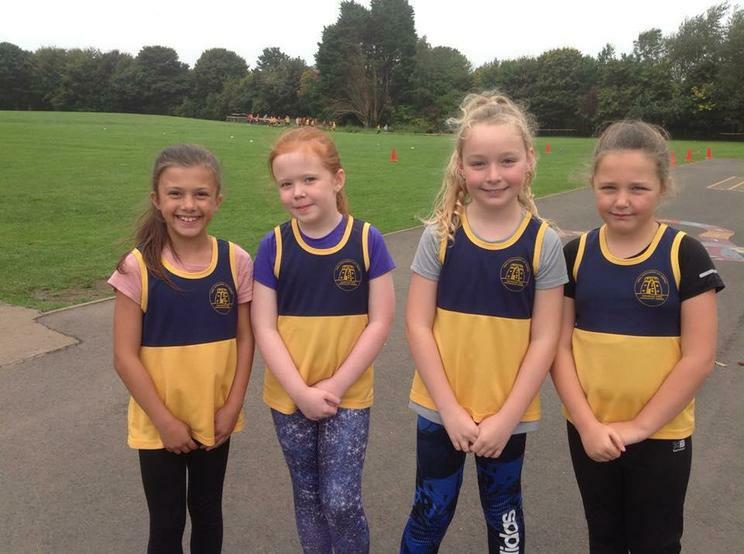 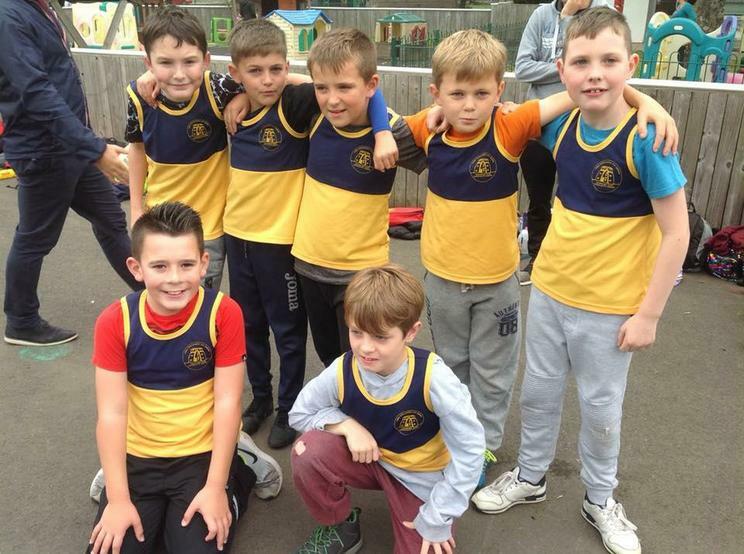 Pupils from Year 3 to Year 6 travelled to Ysgol Gelli Aur yesterday to take part in the Family of Schools Cross Country event! 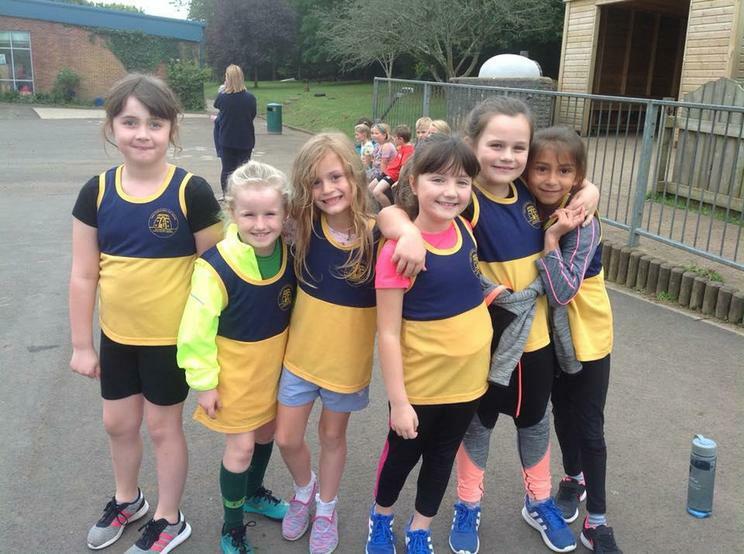 Over 50 boys and girls took part and it was great to see so many participating and having fun! 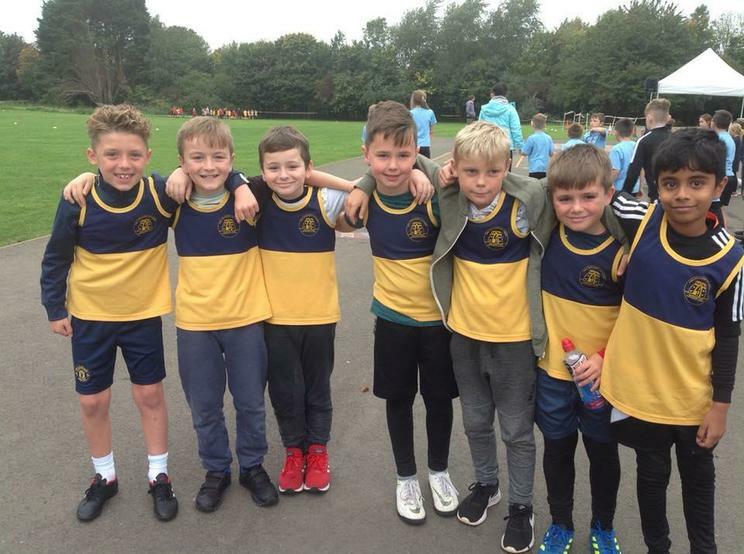 The pupils have been working hard practising after school and during lunchtimes and all that hard work paid off. 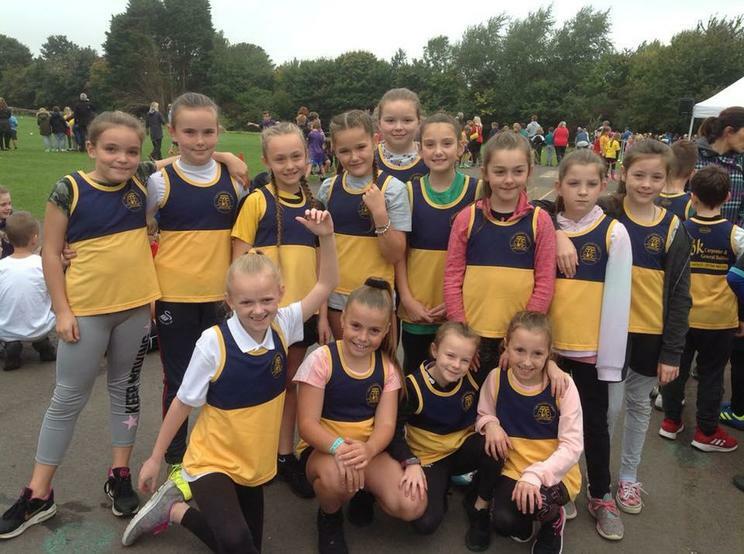 We are extremely proud of everyone who took park and look forward to taking a team to the event at Oakwood! 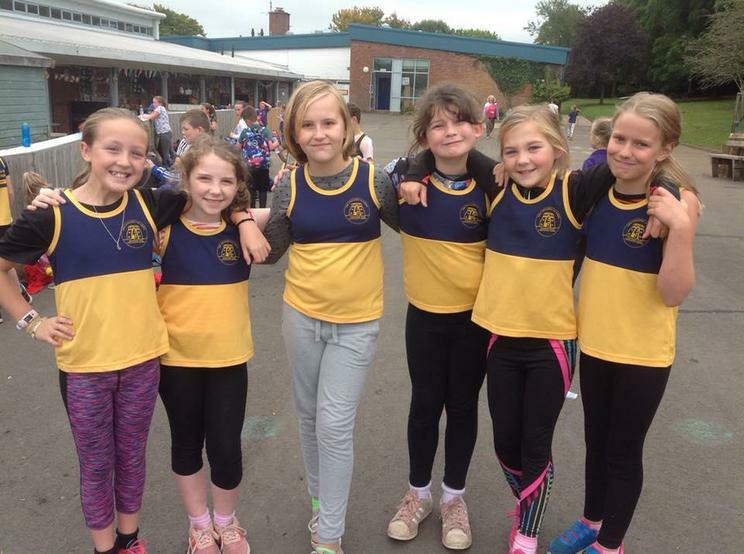 We would like to that Ysgol Gelli Aur for hosting the event - it was organised superbly!